Light up these must-have candles and create an ambiance in your home that is both luxurious and relaxing. 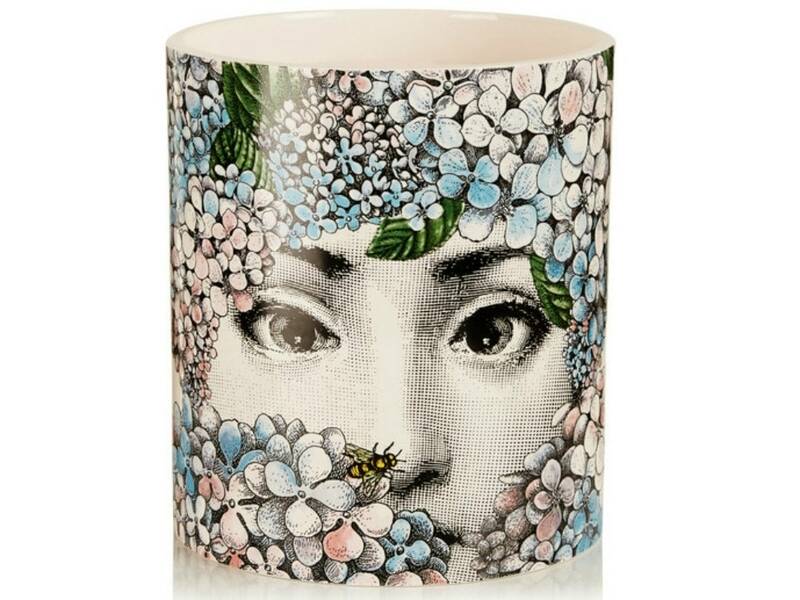 Perfect for infusing your boudoir with a refined aroma, this eye-catching candle will also look stunning as a decorative piece on your dresser. The frosted exterior of this designer option helps enhance the overall experience while enjoying this candle’s sophisticated scent. Create an atmosphere of coziness and warmth with this comforting option that exudes woody and warm notes, including gaïac wood oil and vanilla accord. 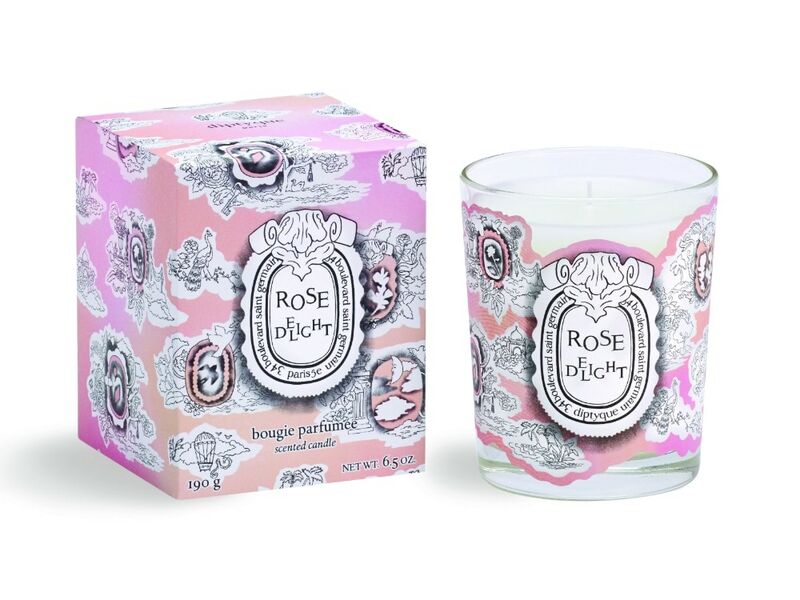 Add an element of femininity to your candle collection by incorporating this limited edition Rose Delight release, which features a romantic print inspired by a Middle Eastern version of French toile de Jouy. 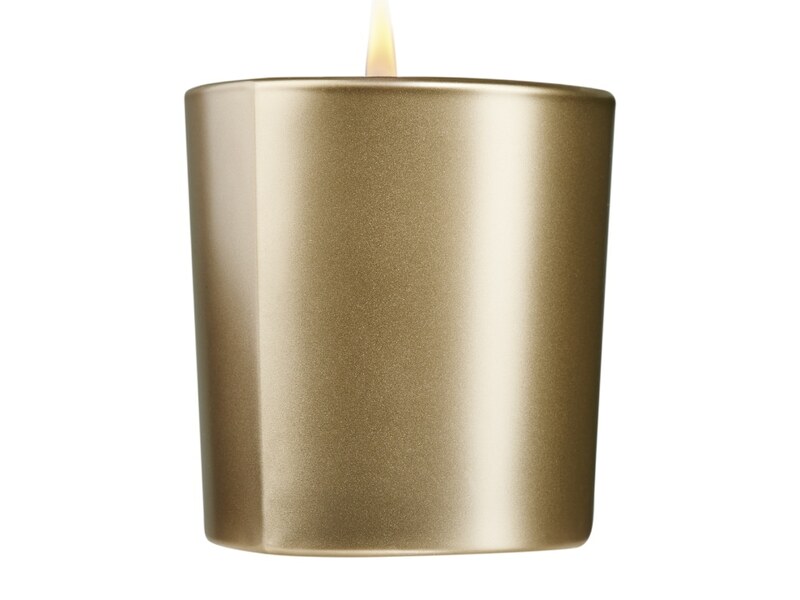 Not only does this uniquely shaped candle last for an approximate 60 hours and provide a sunny disposition, it is specifically designed to keep the exterior Acqua di Parma logo intact as it burns. 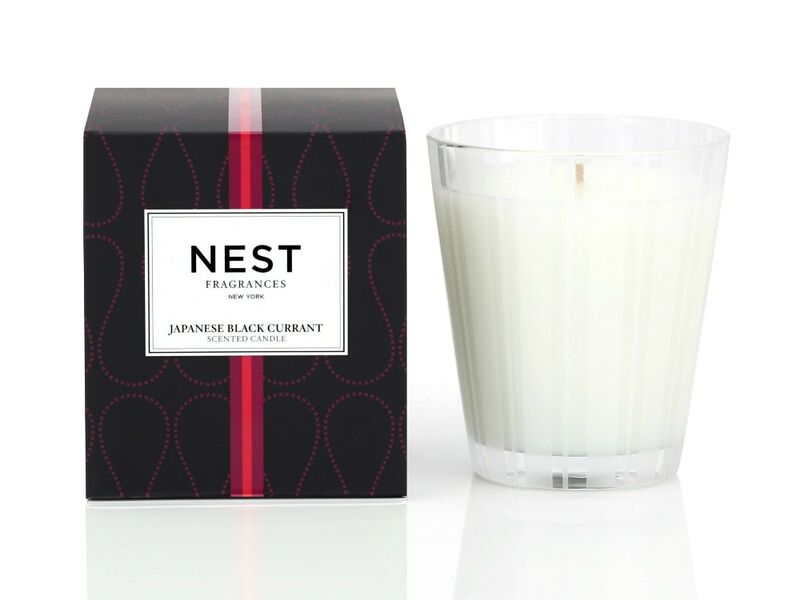 Composed of the finest ingredients such as mirabell plum, kadota fig, and sandalwood, the Japanese Black Currant Classic candle is a foolproof choice when trying to fill a space with an ah-inducing scent. 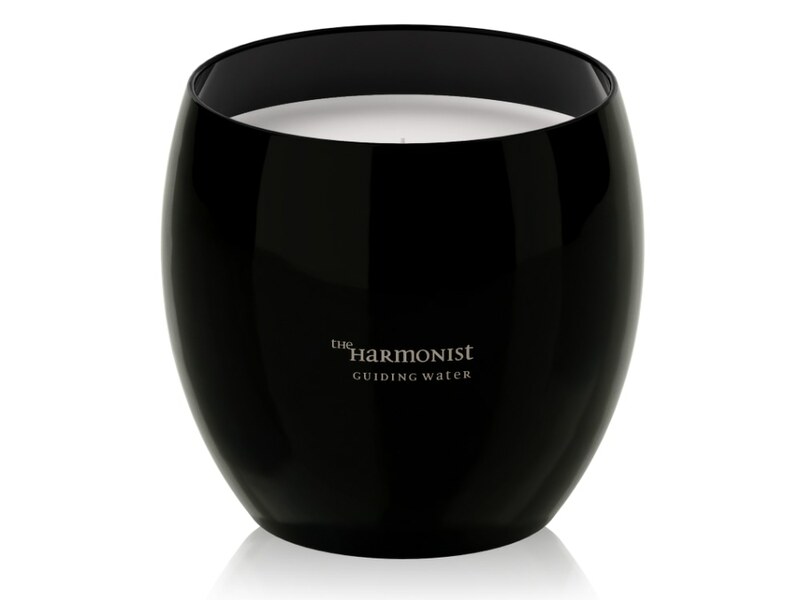 Enter your date, time, and place of birth and the The Harmonist’s Destiny Management Tool will help reveal your scent identity, determining which fragrance from their current collection is best suited for you, allowing you to bring your own personal element into the home. 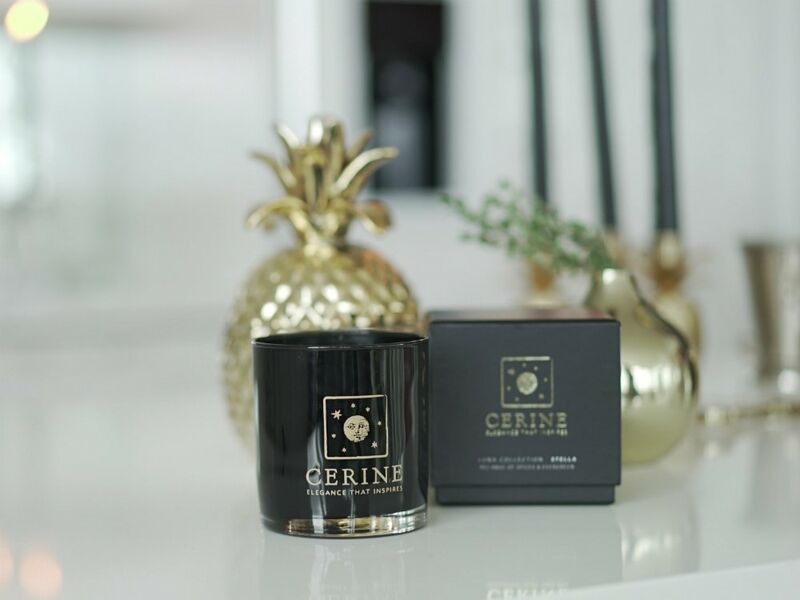 Perfect for an oversized space such as a living room or kitchen, this opulent and exquisitely designed three-wick candle is truly a piece of art. With an approximate burn time of 200 hours, you will be able to enjoy this choice for a very long time. 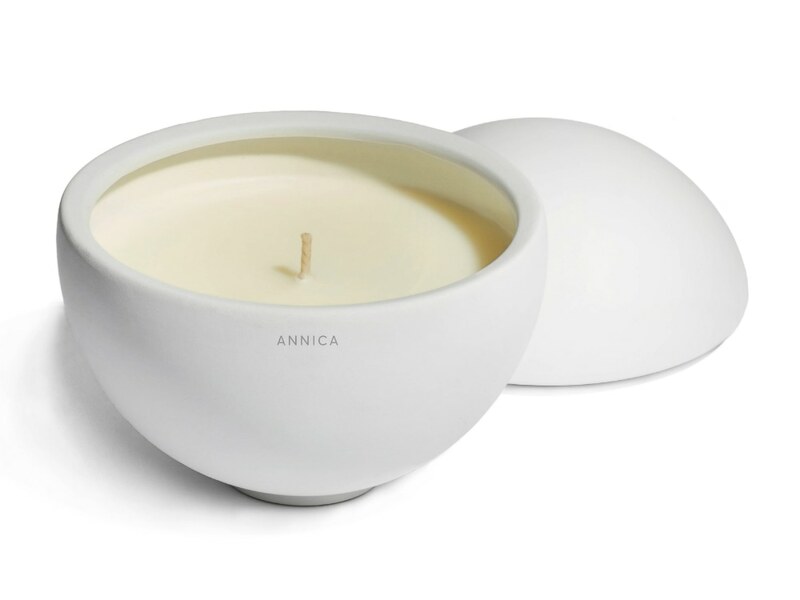 Hand-poured and featuring a contemporary design, this eye-catching candle is not only modern but practical as the ceramic vessel it is held in is also reusable—perfect for trinkets such as delicate rings and earrings. 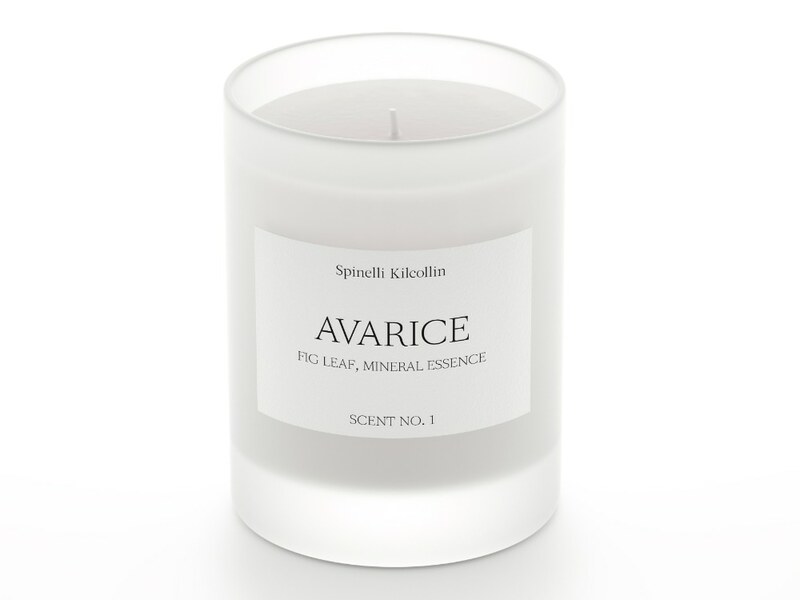 Fine jewelry brand Spinelli Kilcollin, adorned by celebrities such as Oprah and Meryl Streep, has launched its first luxury candle, Avarice. To add an element of surprise, the brand has creatively hidden a ring from the jewelry line worth over $1000 within 1 out of every 500 candles! Allow the elegant fragrance of delicate white tea & thyme to permeate your space, creating the perfect relaxing environment. Artfully poured into a black vessel enriched with gold details, 'Selene' from the Luna Collection offers an instant classic. 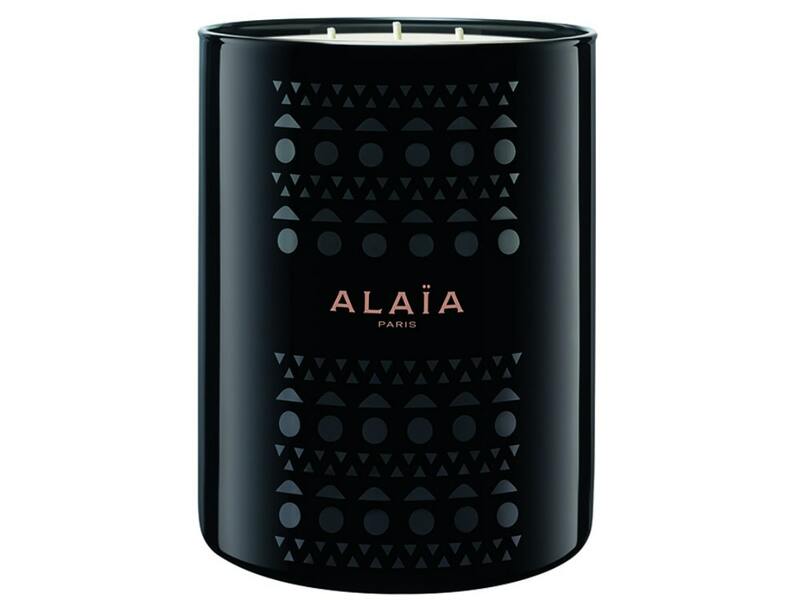 With approximately 80 hours of burn time, you will enjoy this candle time and time again.